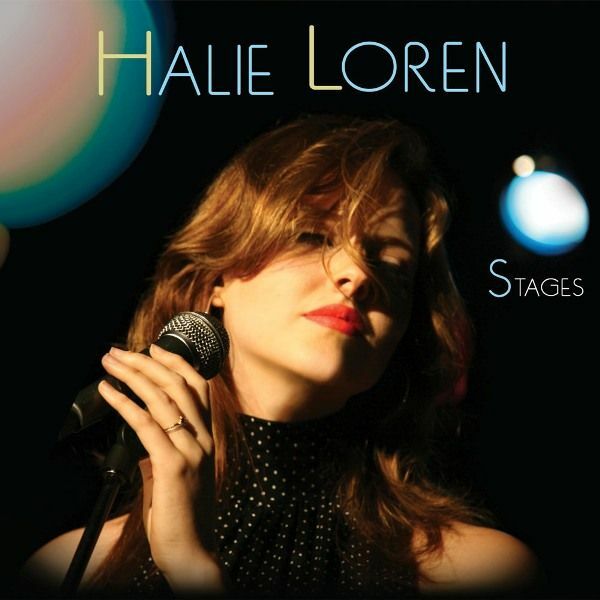 Originally released in 2010, and now re-issued with two bonus tracks, Halie Loren’s fourth album and first ever ‘live’ CD, Stages shines a spotlight on her abilities as a singer and interpreter of songs. Loren bridges together multiple styles and eras to create music that is both unique, timeless and endearing. song like she’s lived it, making the experience so real that listeners can lose themselves for a moment.